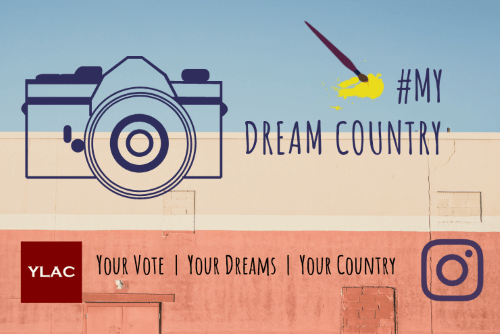 This election season, Instagram and YLAC announce a pan-India photography and visual art contest on the theme of ‘My Dream Country’! Elections are, after all, an opportunity to not only vote for a preferred candidate, but to shape our collective future by exercising our franchise. The participants of this contest are encouraged to share their idea of a ‘dream country’ through photographs or illustrations. The best pictures and visuals will be selected by an esteemed jury and the most thought-provoking and popular posts will be published as a People’s Visual Manifesto and shared with parties across the political spectrum. 1. Photography: Any original photograph clicked using a camera, including smartphones. 2. Visual Art: Any illustration/ painting/ cartoon/ digital art or doodle. Mixed media, wherein you use a photograph and add art to it, will also be considered in this category. Please note that only original pieces of work will be considered. You can participate in either one or both categories. You can also make multiple entries. 2. 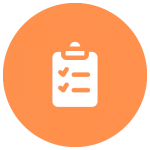 Fill the content submission form available below to help us identify your post. You’ll be required to add a link to the published post here. Winning entries will be separately identified in the two categories – photography and visual art. All winners will get Instagram goodies and mentions on Instagram, in addition to their submissions being featured in the visual manifesto that will be published and shared with parties across the political spectrum. IMP Note: The organizers reserve the rights to use and publish submitted entries in different formats as suitable, while of course, giving due credit and recognition to the creators.